Although past studies found that boredom leads to frustration, there is now proof that constructive boredom can be beneficial. 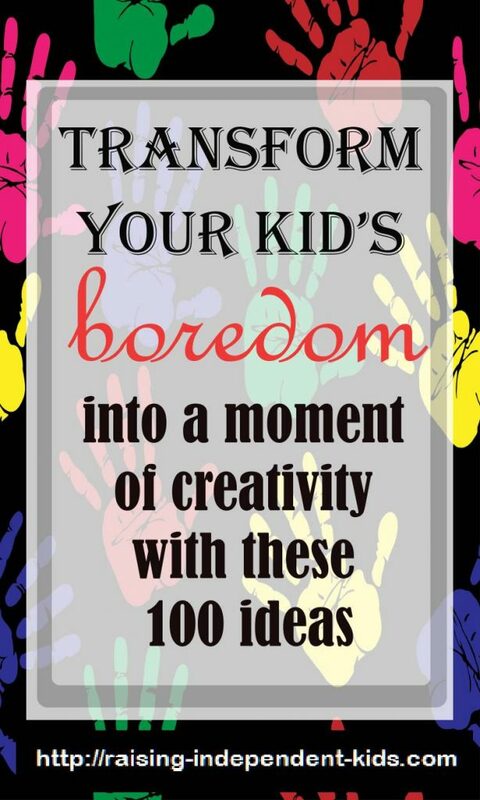 Indeed, research now shows that while parental intervention is not always beneficial when your kids claim to be bored, children need unstructured but stimulating environments to arouse their creativity. 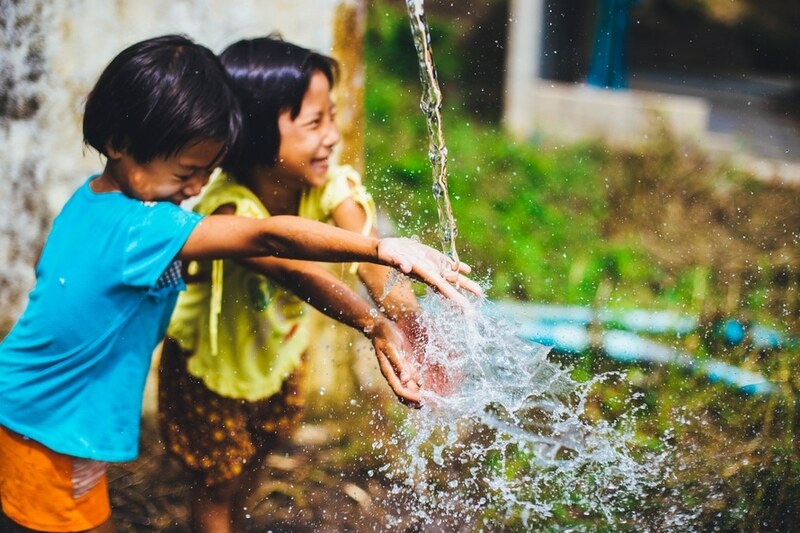 Some studies have found that children who engage in unstructured play are better able to develop their decision-making skills and discover their own areas of interest. They also have more creative freedom. 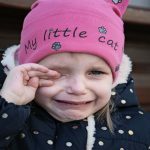 According to one study reported on BBC, “children need to have stand-and-stare time, time imagining and pursuing their own thinking processes or assimilating their experiences through play or just observing the world around them.” In other words, you don’t have to feel guilty about not entertaining your kid. 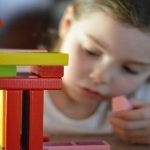 There are doubts, however, about children’s ability to manage unstructured time. 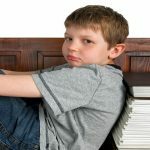 Although Professor McNamara has primarily analyzed boredom in school environments, she joins a number of researchers who argue that the lack of structure and the absence of organized activities can lead to frustration: “children need guidance, role models and activities that help them connect and maintain their friendships”. 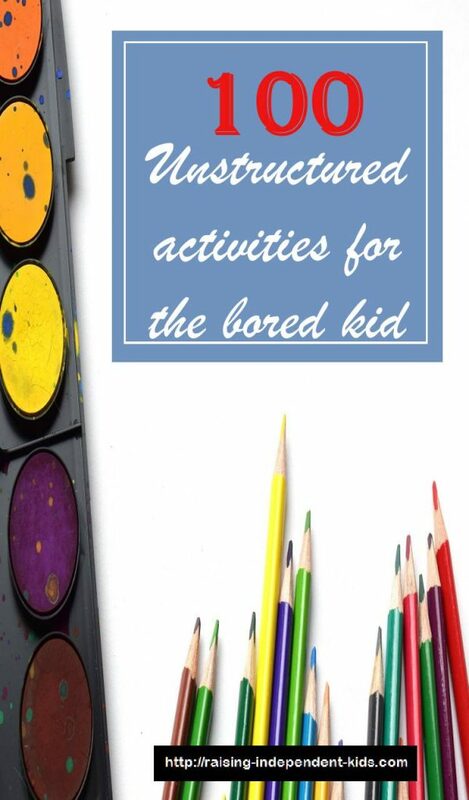 Constructive boredom, therefore, means providing opportunities that allow your child to use his/her creativity. 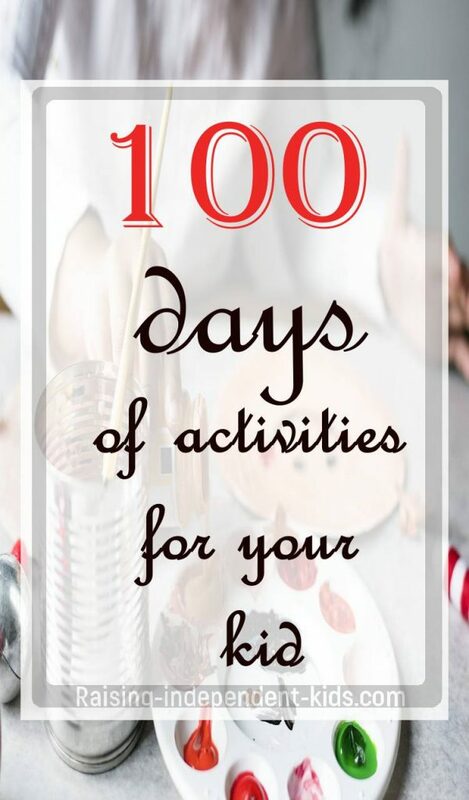 Below are 100 activities that focus on creativity for both boys and girls. 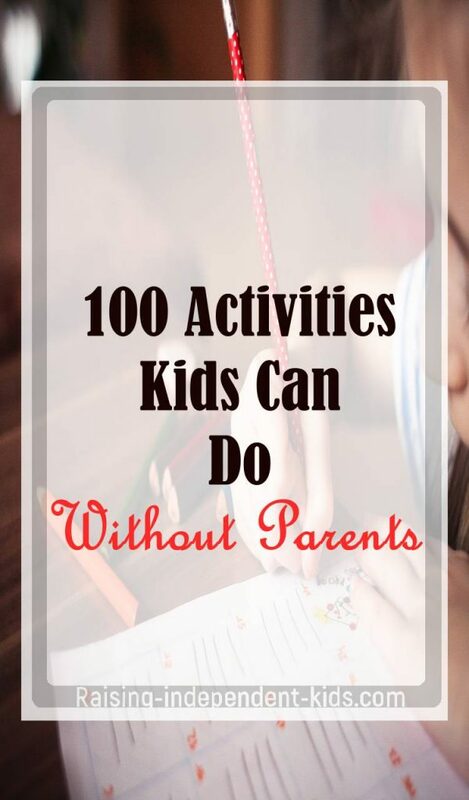 Most of these activities require minimal intervention from adults. 2. Make an animal sculpture out of clay. 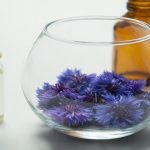 A Little Bit of Dirt has awesome ideas to help reconnect children with nature. 3. Play LEGO. Get tips on how to choose appropriate construction toys here. 6. Fold origami. You can find free instructions for origami for kids here or get Creativity for Kids Origami . 17. Colour a Mandala. You can make some yourself, download free models here or get the Kids’ Magical Mandalas . 23. Pick and dry leaves. 24. Make a rainbow. You can find easy instructions here. 39. Complete dot-to-dot drawings. You can download free worksheets here. 42. Explore using a magnifying glass. 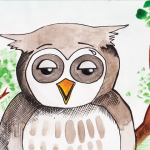 The Curious Kid’s Science Book has over 100 great ideas for 4- to 8-year olds. 66. Participate in a scavenger hunt. 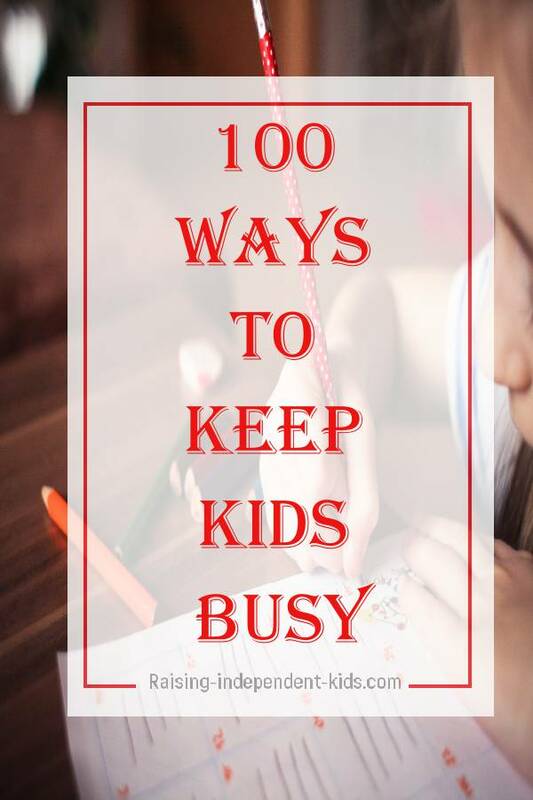 30 great free printable scavenger hunts for kids available here. Scavenger hunts the whole family can participate in are available here . 75. Use a globe to find five countries in each continent. 77. Make homemade bubble solutions. Different ways to make solutions here. Still short on ideas? 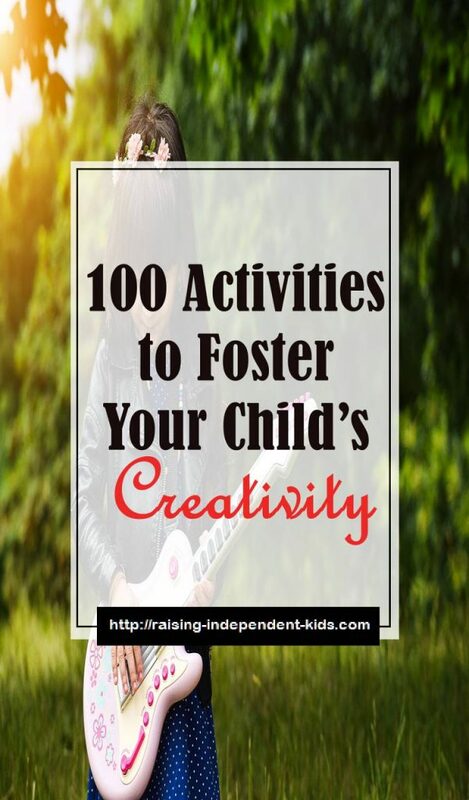 Check out 150+ Screen-Free Activities for Kids or other great ideas to develop your child’s creativity. Which creative activities didn’t make it to the list? Let me know in the comments below. Please share if you’ve enjoyed reading. I’d appreciate it.